We offer a simple low-cost solution for card payment terminals whether you are on the shop floor or require machine for your till we provide a range of card machines to help you capture customer present transactions. Counter top and till payment devices equipped with the latest POS equipment. 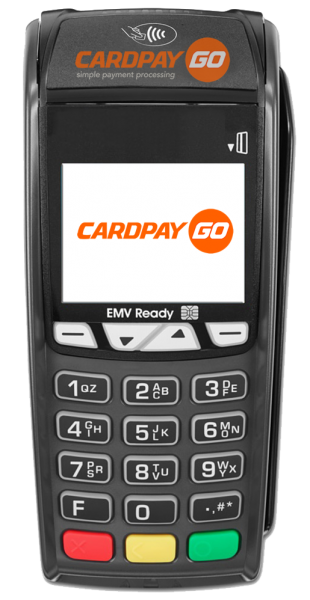 Take payments on the move, ideal for trades people that want to avoid dealing with large amounts of cash. 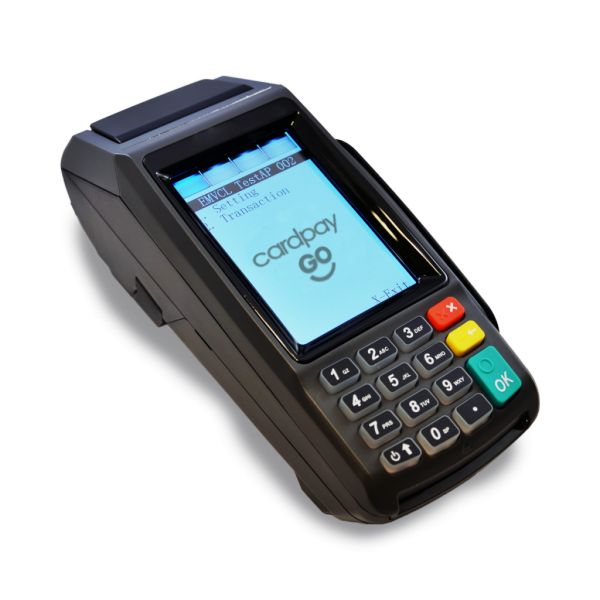 Portable card machines let you take card payments around your cafe, restaurant or shop floor. A convenient way to speed up queues and reduce transaction time for your business. Multiple WiFi card machines can be connected to one WiFi network, speeding up payments. Low-cost solutions with competitive pricing packages & our guaranteed lowest rates. Our card machines conform to the highest security standards. 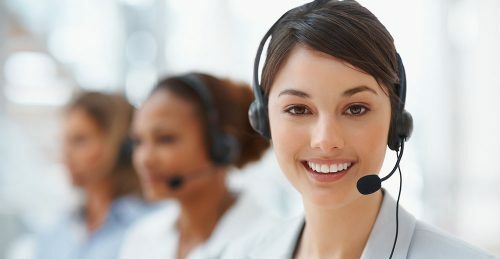 Experienced and consultative relationship management with 24/7 service and support. Contact our business support team to arrange a local representative to visit your premises and discuss the options available.